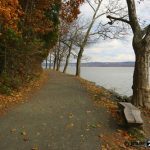 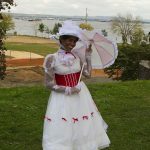 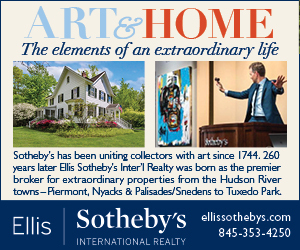 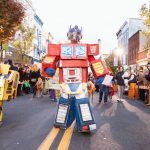 Get Your Spook On: Nyack Halloween Parade 2018, and so much more! 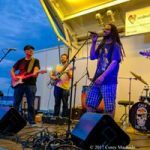 Soak in Some Culture in the Hopper House Garden Bring a picnic blanket or lawn chair and groove to some great music as Edward Hopper House Museum & Study Center presents Jazz in the Garden on August 9 & 15, 2018, or catch a cool flick as part of their Films in the Garden series on August 17 & 24, 2018…. 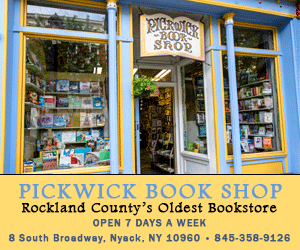 For 20 years Nyack has hosted the annual Rockland Pride celebration, but this year Pride is going on tour! 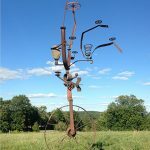 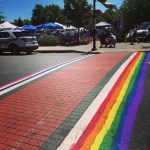 Rockland Pride Sunday (June 10, 2018) will be at the Garner Arts Center in Garnerville this year, and Nyack will be celebrating with a village-wide Pride Weekend. 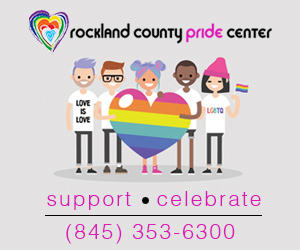 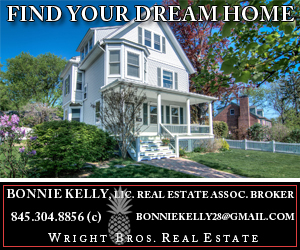 Details about Pride Sunday festivities and all of Rockland Pride events are available here…. 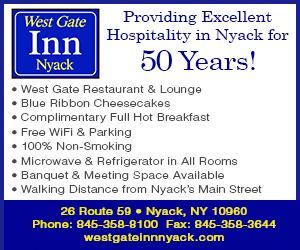 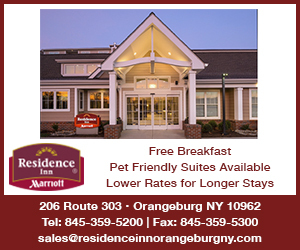 Nyack’s gift to you for the Holidays: free parking village-wide every weekend from Thanksgiving through December 31st. 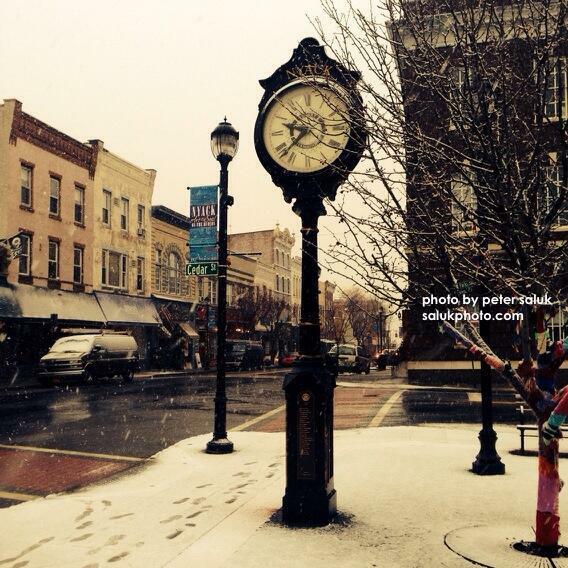 We’re throwing in the day after Thanksgiving as well. 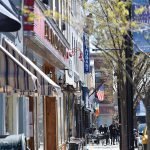 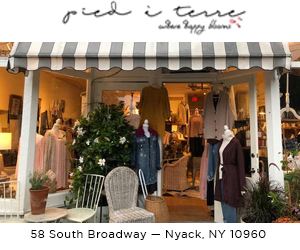 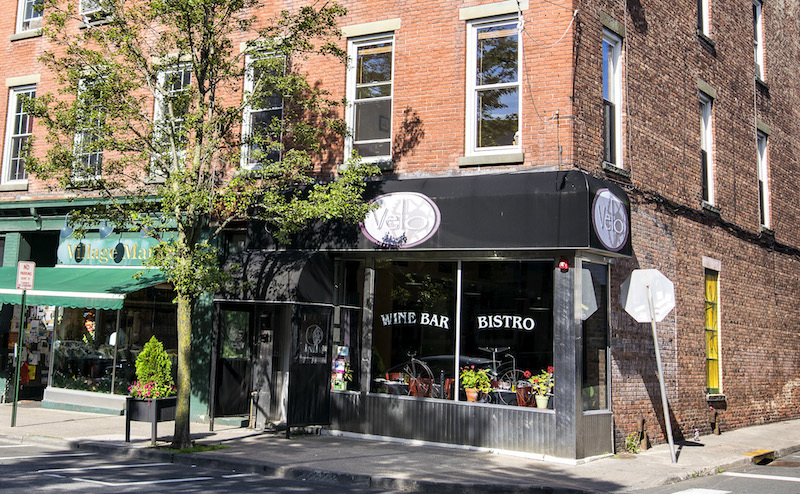 Visit Nyack for Holiday fun, one-of-a-kind shops, and delicious dining. 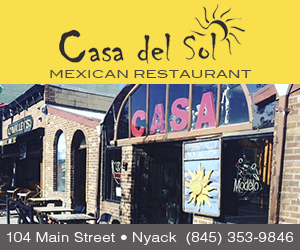 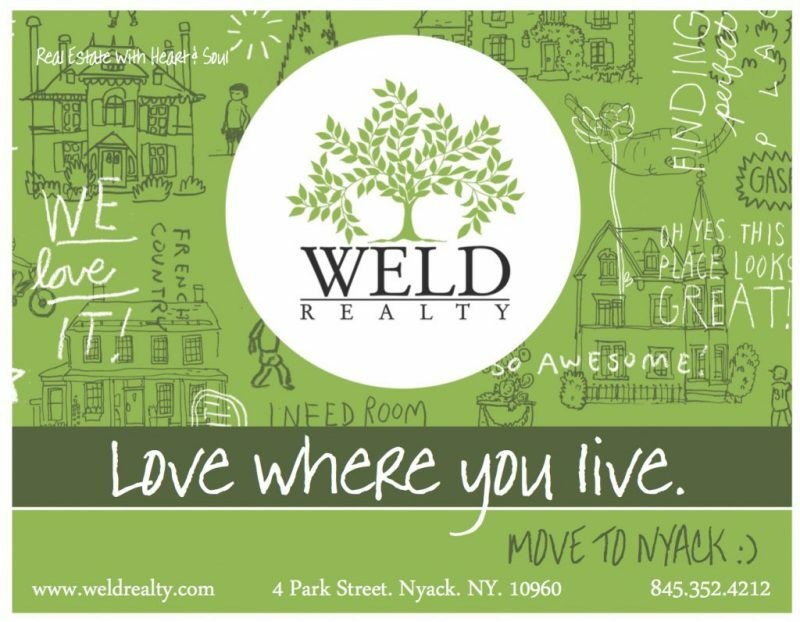 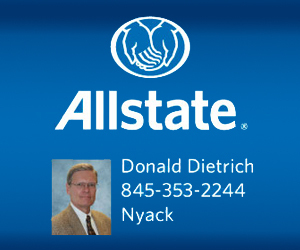 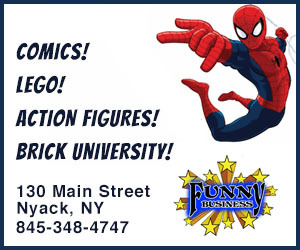 This year, give the gift of Nyack and make your Holiday truly special.